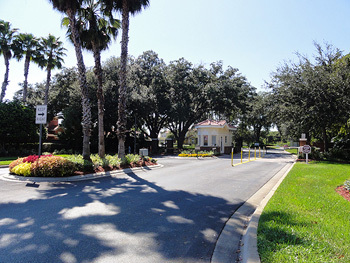 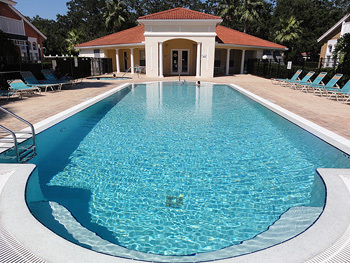 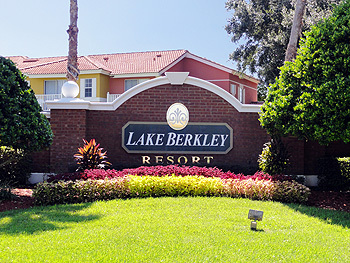 Lake Berkley is without doubt one of the most exclusive private villa resorts in central Florida. 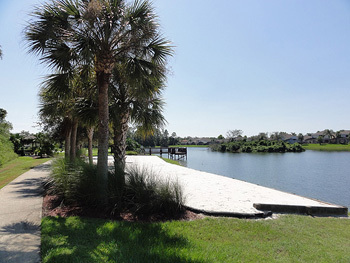 Boasting three lakes, one with a natural centre island and all well stocked with fish, there is a lakeside walk, fishing pier and beach area. 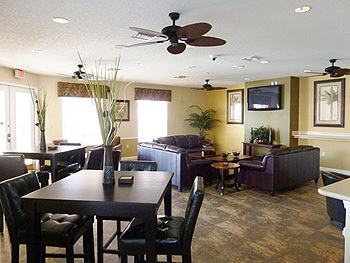 Only a mile from the highway 192 and a few minutes drive of great shopping, parks and world famous attractions, this is the resort that offers tranquility away from the crowds. 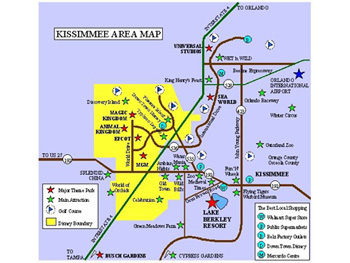 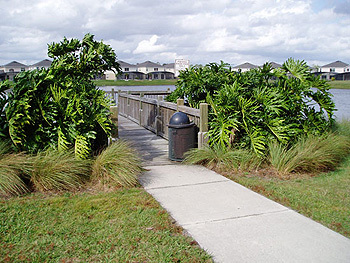 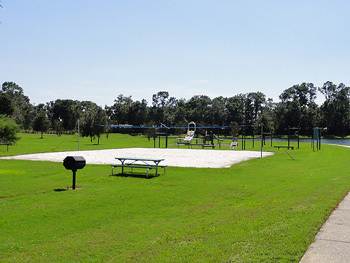 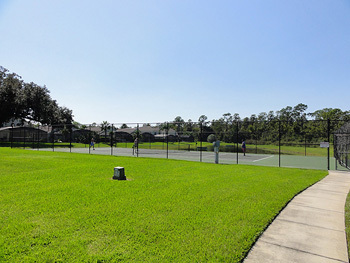 The lakeside walk leads to the outdoor exercise stations, volley ball beach and fishing pier. 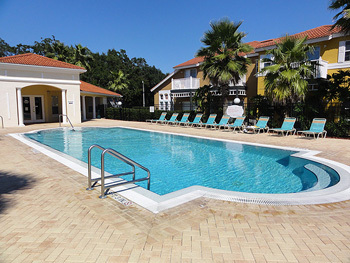 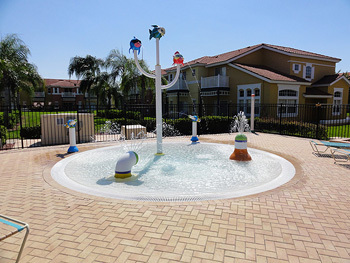 There are tennis courts, basketball hoops and a communal swimming pool, spa and kiddies splash pool with water toys. 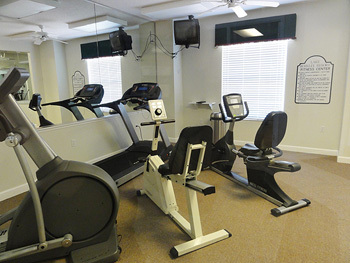 The recently re-furbished clubhouse has a small gym, internet room with printing facilities and a large sitting area with a flat screen TV.